The life of a 3-year-old consists of watching, observing, and imitating. The Triumphant Three's class at Community Christian Child Development Center encourages your child's exploration, creativity, investigation, and socialization in theme-based play. The day consists of independent and/or teacher-directed activities in the areas of Art, Sand and Water exploration, Dramatic Play, Language Arts, Math/Manipulatives, Science, Reading Center, Block Building, Fine and Gross Motor Development, as well as Large and Small Group times. 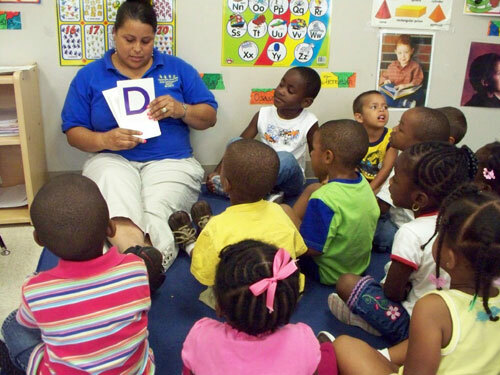 Through the Pinnacle and A Beka Curriculum, both faith- based, our children learn phonics and number concepts, character development, self-help skills, and biblical principles. Our students begin counting to 20 and beyond. Recognition of numbers, colors, and shapes are mastered. Letter sounds are also introduced. 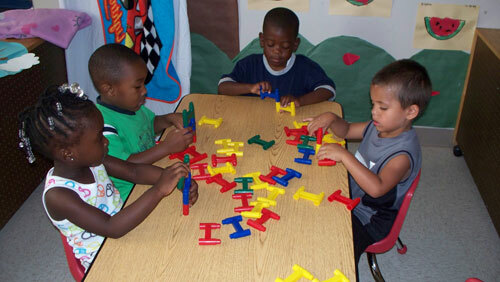 Our Three- Year Old Class lays a great foundation for pre-kindergarten learning!